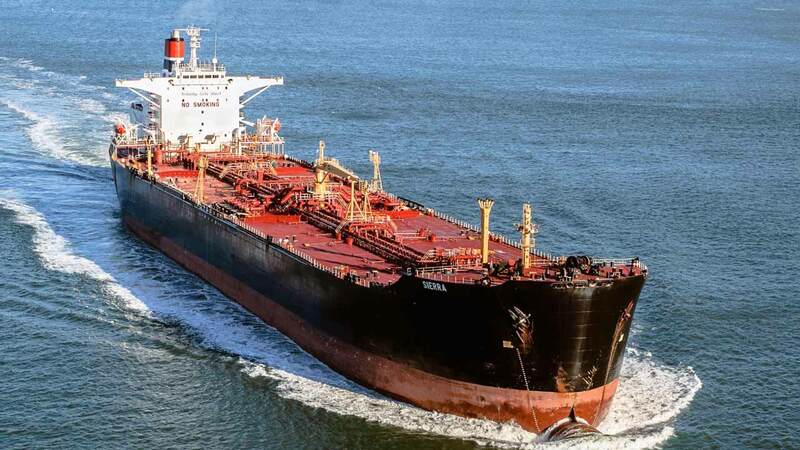 No fewer than 40 vessels are expected to berth at Lagos ports this week, as petroleum products takes the lead with nine tanker vessels laden with Premium Motor Spirit (PMS), otherwise known as petrol, diesel, and aviation fuel. Vessels statistics released by the Nigerian Ports Authority (NPA) at the weekend showed that some of the vessels are expected to arrive today and tomorrow. The products, which come in four vessels (petrol); four vessels (diesel), one aviation fuel and gas, are expected to bring relief to the ordeals of petroleum consumers whole have been wasting useful man-hours to queue for fuel at filling stations. Petroleum consumers across the country are yet to heave a sigh of relief from the fuel supply brouhaha, notwithstanding the series of promises by the Nigerian National Petroleum Corporation to flood the market with fuel. 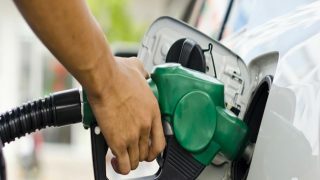 The Guardian investigation showed that some of the filling stations have continued to ration products by selling from only one or two pumps, leaving other pumps shut. The product (PMS) is now sold for about N250 per liter against the N145 per liter official pump price. The NPA statistics revealed that another three vessels laden with petrol, aviation fuel, base oil and ethanol, have been waiting to berth at the ports, but were yet to be cleared as customs release is not yet applicable (CRNAPP).However, 28 other vessels would also arrive Lagos between now and 31 December. The ships were laden with general cargo, wheat, sugar, steel products, ethanol among others. NIPCO Plc, a major downstream operator said 24 hour-loading of trucks had begun in earnest at the company’s depot in Lagos.NIPCO spokesperso, Taofiq Lawal, said the trucks were being dispatched to all parts of the country with immediate effect.He commended the Nigerian National Petroleum Corporation (NNPC) as well as that of its subsidiary Company, Petroleum Products Marketing Company (PPMC) for boosting petroleum products supplies, disclosing that Nigerians would soon feel the impact of NNPC intervention immediately. “Our terminal is already burbling with activities, with the marketers feeling a sigh of relief which the consumers would soon feel positively,” Lawal said. 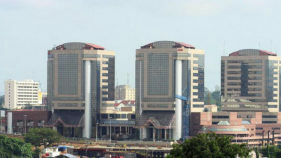 For the umpteenth time, NNPC has assured Nigerians to remain calm and not to engage in panic buying, as the end of the hiccup has come. Appropriate sanctions, by the security agencies working together with industry regulators, await any Marketers that may risk engaging in hoarding. The six major marketers that recently received consignments of NNPC petrol imports and are trucking them round the clock to all parts of the Country are: Total, Forte Oil, Oando Plc, MRS, 11 Plc and Nipco Plc. 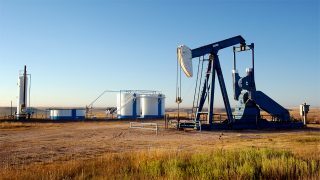 The imported products are also being supplemented by supplies from the local refineries.Earlier in the week, NNPC GMD, Dr. Maikanti Baru, had stated that the Corporation’s 1billion litres PMS cargo imports had started to arrive, saying supplies to parts of the country had been doubled to 80million litres per day since the current hiccup in the supply chain was noticed a few days back.